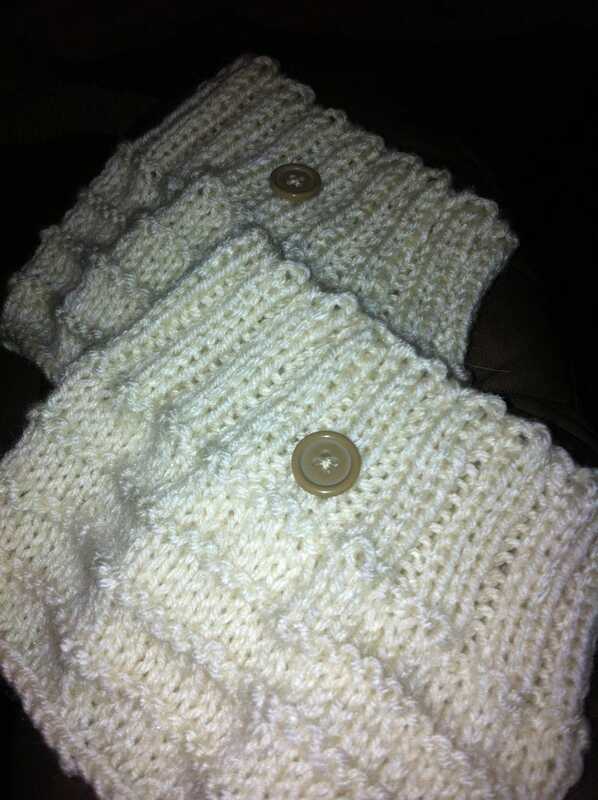 Finished the SiL's boot cuffs. I like them, but I'm not feeling the buttons. I'll probably change them out later. Now to get started on Gift #2.